Let’s get a point straight first. The alcohol that we usually refer to as sake isn’t actually sake—it’s called nihonshu. Sake in Japanese “refers to alcohol in general,” according to the expert brewers of Faber’s Sake Central. But for this article’s purpose, let’s simply call it sake. Who knows sake, a fermented alcoholic drink brewed from rice, could benefit our skin? In fact, some women in Japan add a cup or two of sake in their bath waters as sake is known to be rich in koji. It’s a cultivated mold that helps ferment the rice, which is rich in enzymes and amino acids, properties that are known to help moisturize and brighten skin. Now, we—especially those with dry skin—could just simply slather ourselves with skincare products that put sake in the spotlight. Be careful, though. Not all skin love fermented rice. But if this ingredient treats your skin like a princess, here are some products to try. 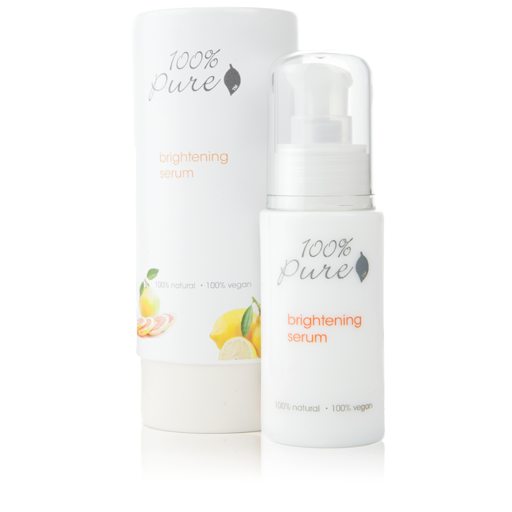 This vegan brightening serum already has the powers of sake, but joining in the force are ingredients vitamin C and acids from lemon juice, strawberries, and bearberry. This is perfect for those who want to revive dull skin. Available on Shoppe and their website.